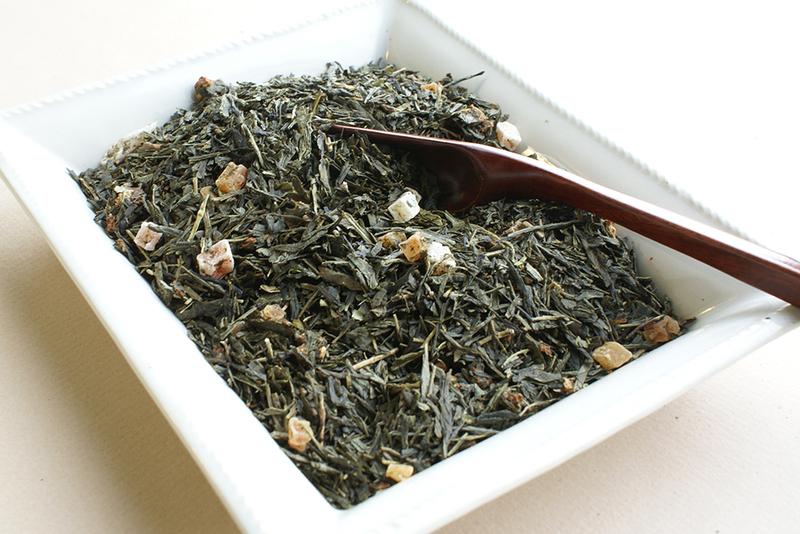 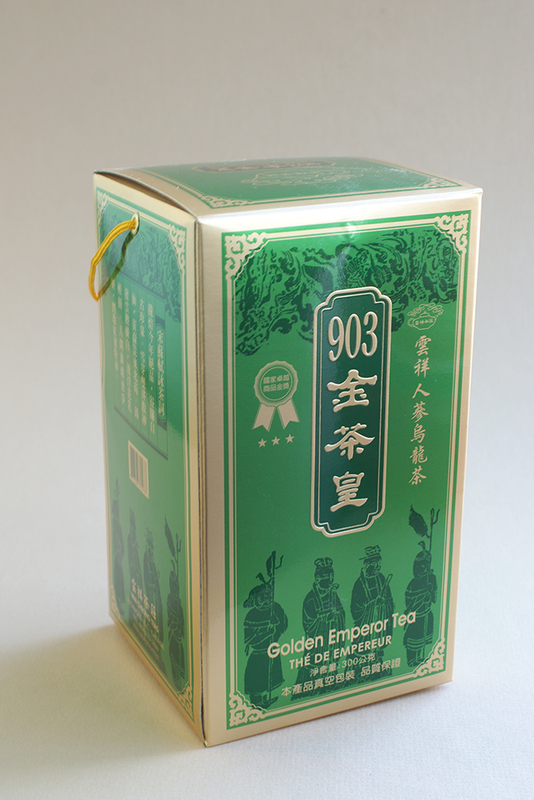 This “Golden Emperor Tea” is basically, the finest high grown Oolong from Taiwan. 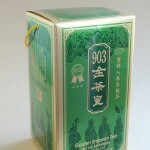 Infused with the natural sweet flavour of Canadian grown ginseng from Ontario. 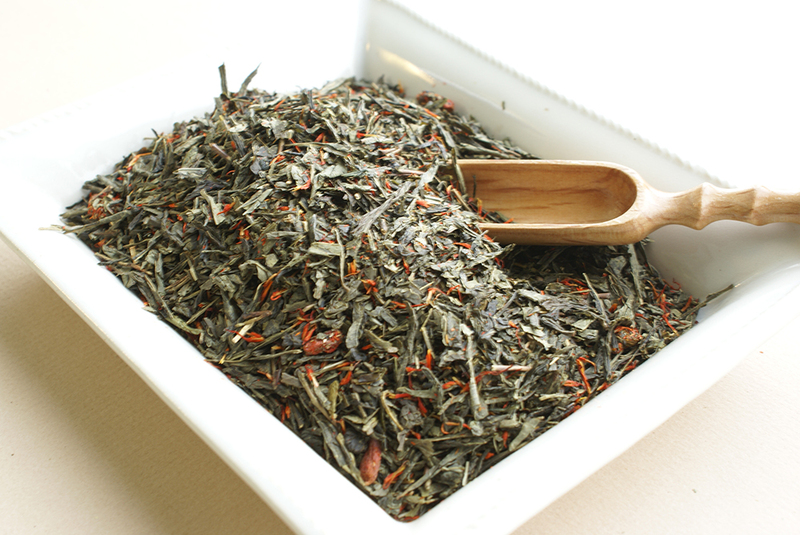 This combination of ingredients from East and West results in a most flavourful and refreshing tea! 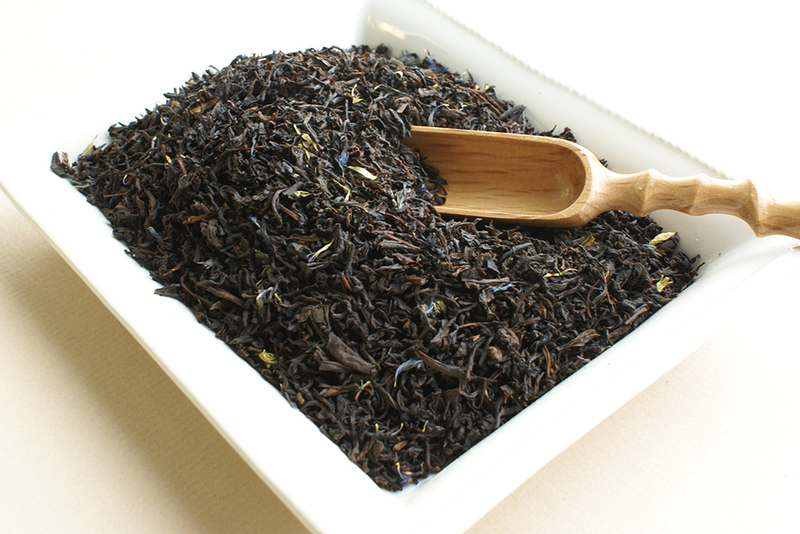 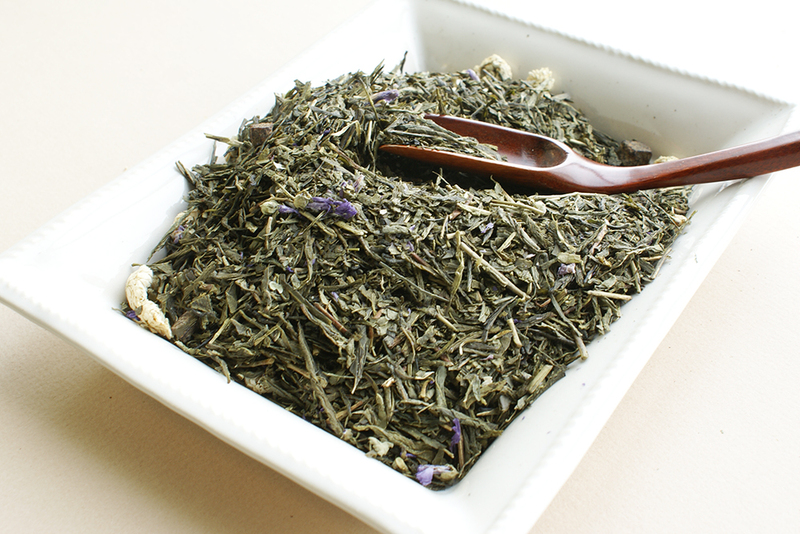 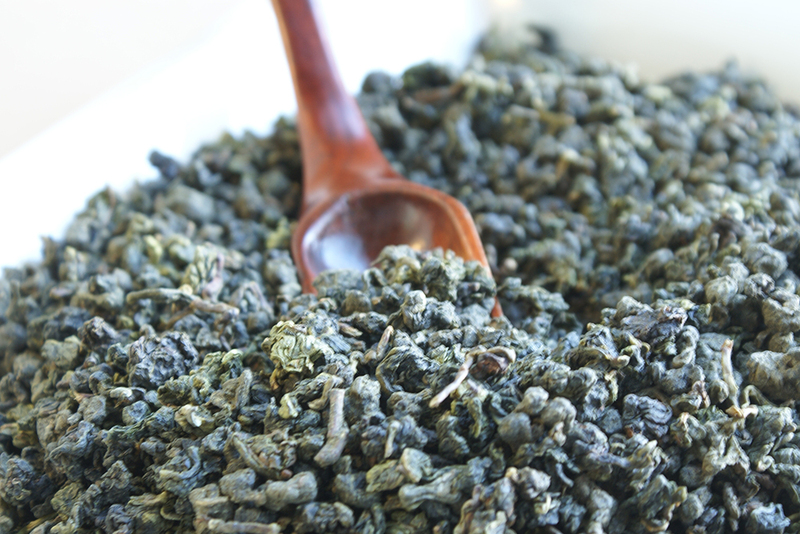 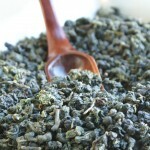 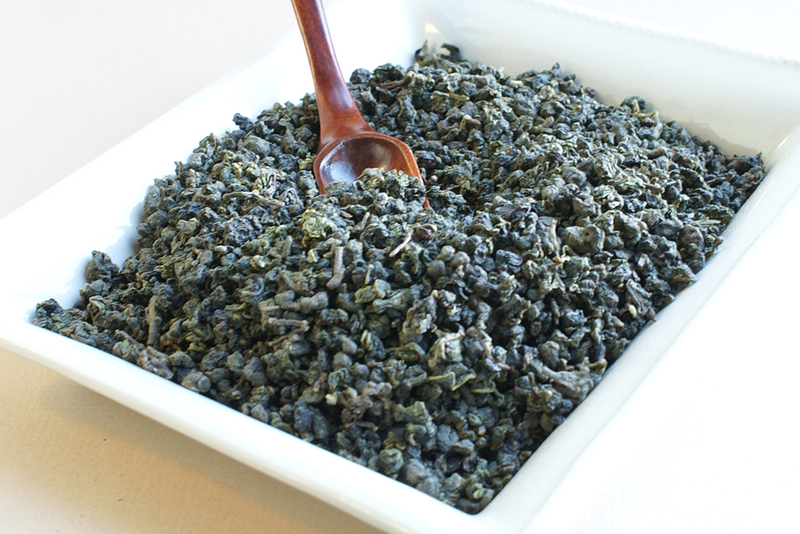 Oolong tea, also known as wu long tea, is full-bodied with a flavorful fragrance and sweet aroma.